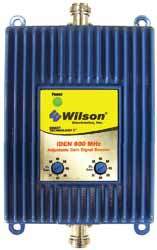 Just announced from Wilson Electronics, comes the brand new 804080 iDEN amplifier! Featuring adjustable gain as most of the newer Wilson cellular amplifiers do, you’re able to adjust and dial the gain controls for uplink (device-to-tower) and download (tower-to-device). The new Wilson 804080 iDEN cellular booster also features a massive 70 dB gain, making it the premiere choice for mid to large sized buildings, supporting connections of multiple iDEN devices simultaneously. 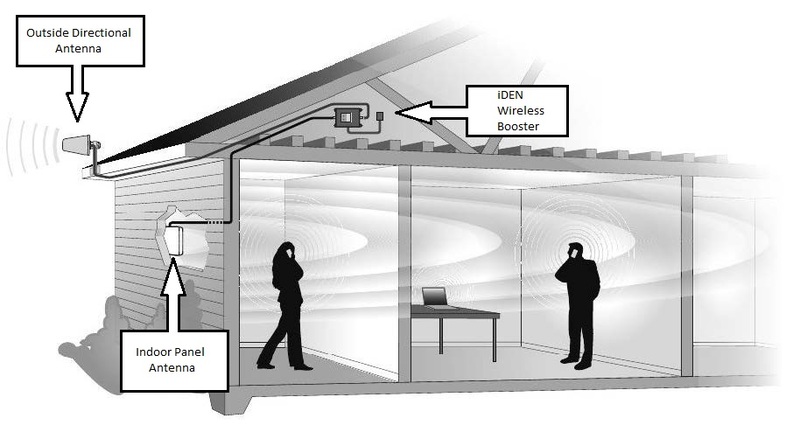 The benefits of using an in-building wireless booster include: greatly reduced dropped calls and lost data connections, a strong and reliable signal inside of a building, extended device battery life, as well as no physical connection required to your devices. The 804080 is compatible with all iDEN carrier networks operating on the 806-821/851-866 MHz frequency band, and is also configurable with a variety of Wilson antennas to fit virtually any building installation requirements.